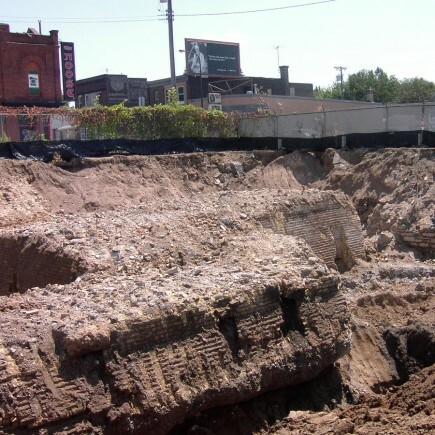 Owners and developers recognize Loucks as one of the region’s premier, go-to multidisciplinary firms in terms of successful assessment, cleanup, and redevelopment of brownfields sites. 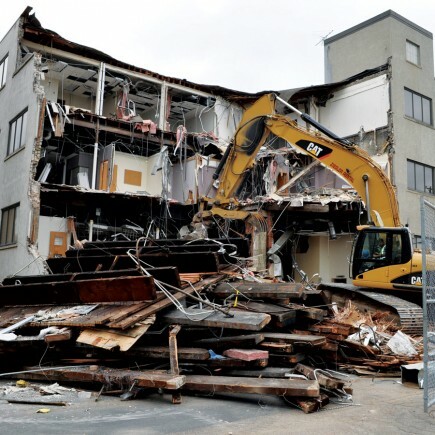 Our thorough understanding of demolition and ability to inventory materials for recycling and reuse help us maximize site resources for our clients. 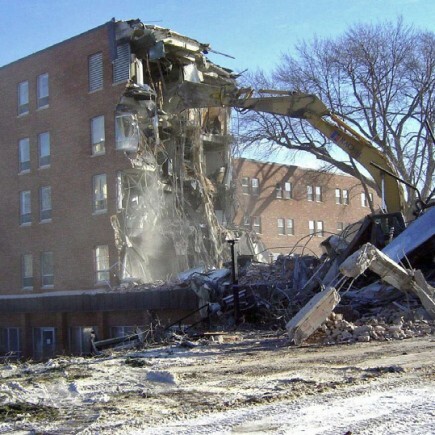 With more than $16.7M in demolition and remediation work since 2008, Loucks has the experience necessary to effectively manage complex demolition projects and prepare brownfields sites for redevelopment.